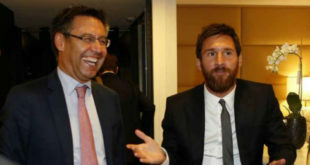 Every day that passes is another adventure for Josep Maria Bartomeu, as he continues to lose support on a number of fronts. 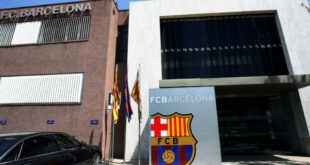 Sunday's referendum on Catalan independence will live long in the memory for a number of reasons, and following disturbances across the region Barcelona will close their doors and take part in a planned general strike on Tuesday. 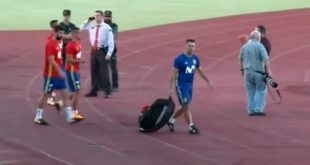 Despite Bayern Munich having played their first Bundesliga match without Carlo Ancelotti, the fallout from his dismissal continues with it emerging that senior players were taking part in training sessions behind the coach's back. 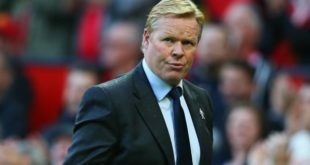 Ronald Koeman has been told his job as Everton manager is safe. The Toffees have lost four of their last five Premier League matches and are sitting just two points above the relegation zone following their latest loss - at home to Burnley on Sunday. 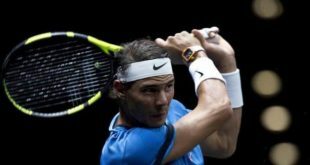 In Beijing to play the Open, Rafael Nadal has expressed his sadness at how his country has become divided over the issue of voting in the Catalan referendum. 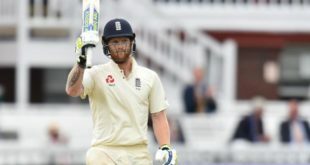 England Ashes squad: Ben Stokes selected despite arrest, while James Vince included in 16-man touring party. Ben Stokes has been named in the England Ashes Test squad despite his arrest on suspicion of causing actual bodily harm. The 26-year-old all-rounder remains under investigation after being released without charge following an incident in Bristol early on Monday morning. As away matches in the Champions League go, facing Borussia Dortmund is one of the harder tasks, but Real Madrid emerged victorious on Tuesday evening and Sergio Ramos confirmed the players were determined to see the best version of the team once again. 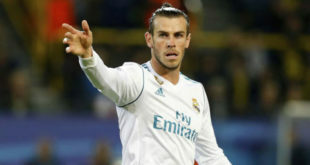 After Gareth Bale's opening goal set Real Madrid on their way to victory against Borussia Dortmund, the Welsh forward confirmed that it was important for Los Blancos to regain their self-confidence after a troubling recent run of results.